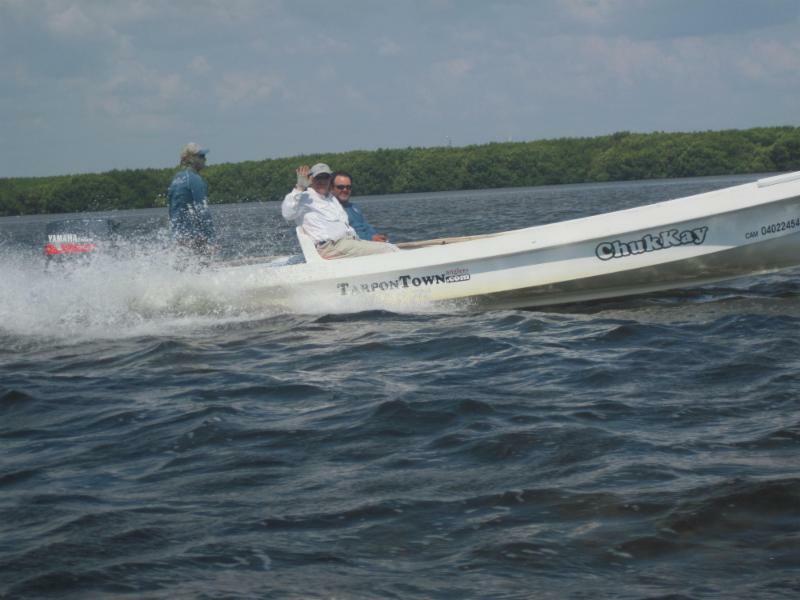 We started operations in 1996 with our Fishing Lodge in Ascension Bay Quintana Roo Mexico outfitting anglers to catch bonefish, permit, tarpon and snook. through the years we gained reputation among fishermen all over the world, which not only made our anglers come back year after year, but also bring their friends and families too. 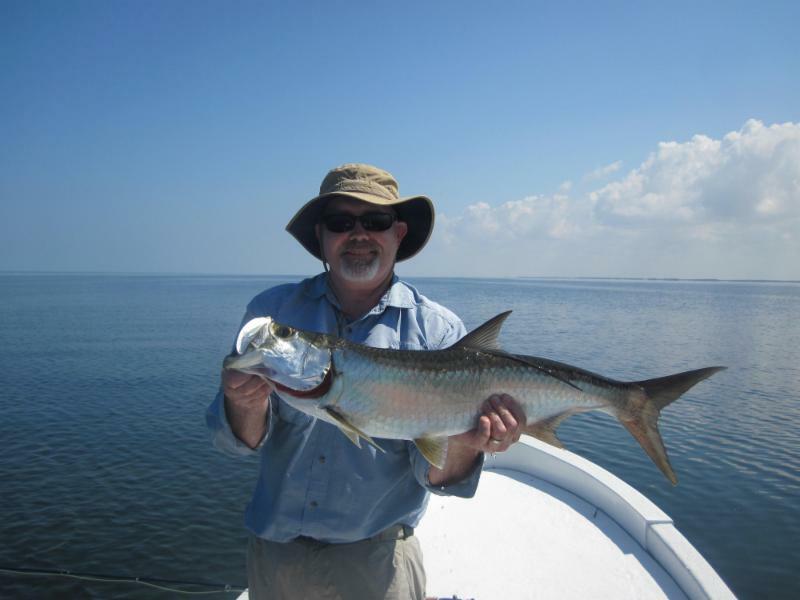 Now Pesca Maya offers you services for fishing and lodging all over the Yucatan peninsula. We take you where the action is: wether you want to catch giant tarpon, sailfish, blue or white marlin or dorado / mahi-mahi. In Ascencion Bay there are hundreds of square miles of crystal clear flats where it’s common to see bonefish, permit, tarpon, snook and jacks or barracuda in the same day, all year round! 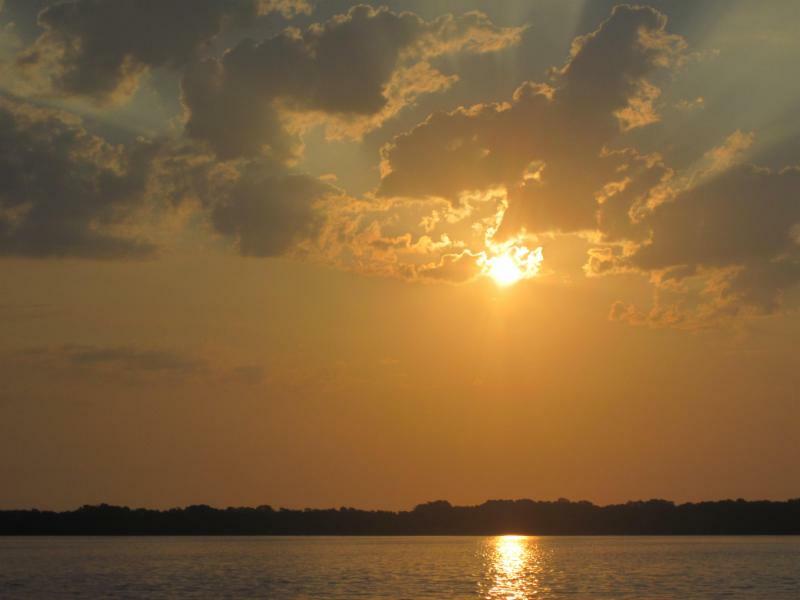 Sight fishing for bonefish in skinny water, wading over a white sand bottom, look for permit in shallow flats just two or three feet deep or fish from the boat in a mangroove lagoon where tarpon are rolling. 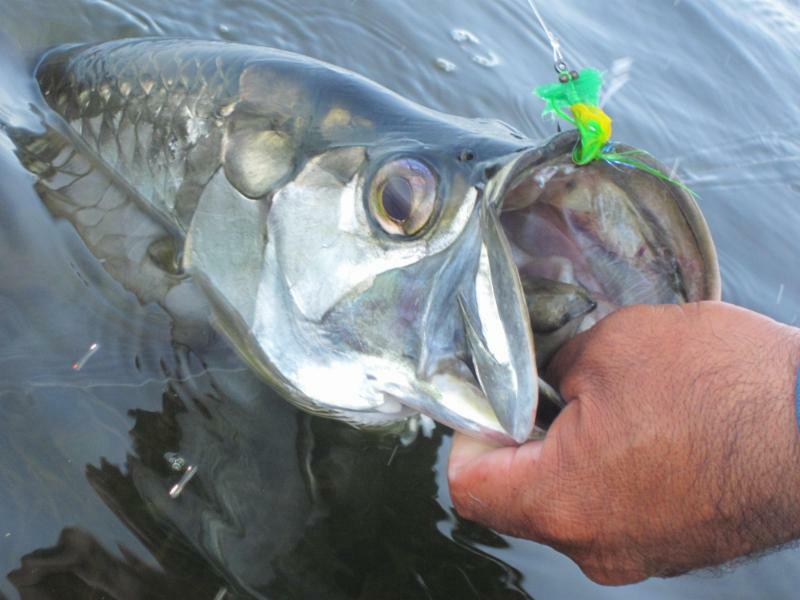 You will find the consistency of bonefishing, the exitement of fishing for tarpon, the thrilling challenge of fishing for permit, the nice surprice of jack crevalle or fishing for snook and the fierce strike of “cudas” on a clear flat. Fishing for permit in the so-called “permit Mekka” of the Caribbean is the ultimate dream of the avid saltwater angler. 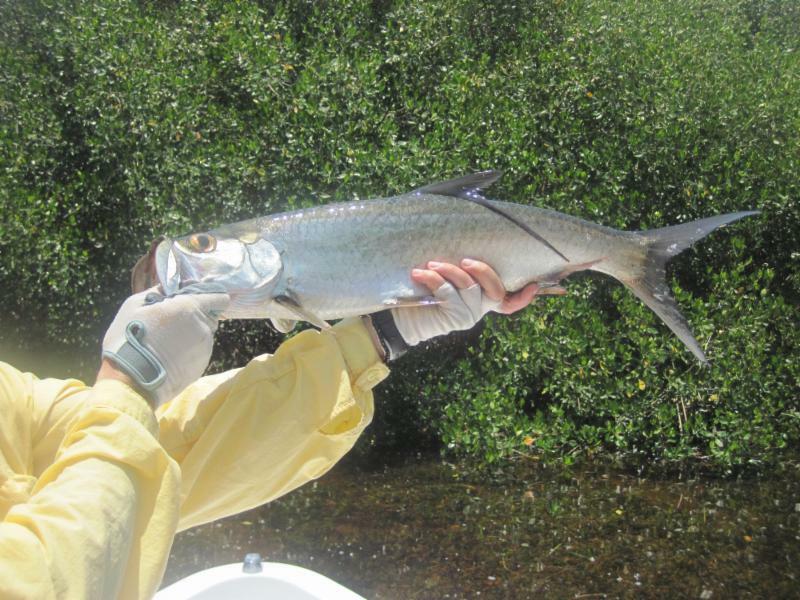 Read more on Ascension Bay fishing in the US fishing magazine “Saltwater Sportsman”, in American Angler.